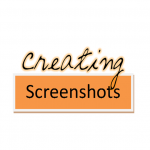 Creating Screenshots can be done without any fancy screencast software. If you have Microsoft Office, you have all of the tools that you needs. This video tutorial shows you how. 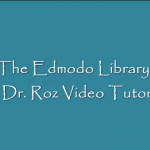 You do need Adobe Flash to view this tutorial. If you don’t have Flash, you can download it from Adobe for free.